THESE are like new baby skin in a bottle! I bought them from Japan in March and theyre just so amazing! I mean it's summer here in Australia but with a help of aircon and tons of setting spray , it does stay. 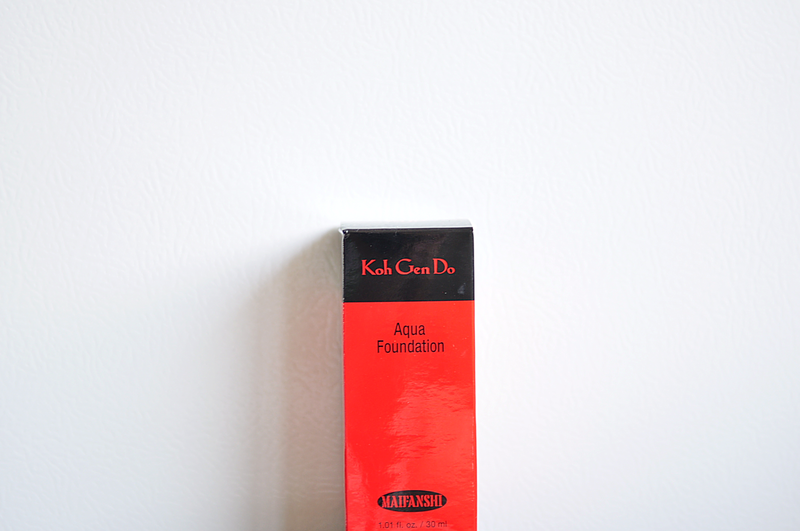 I love the story of the brand as it was born from the late 80's by a Japanese actress. 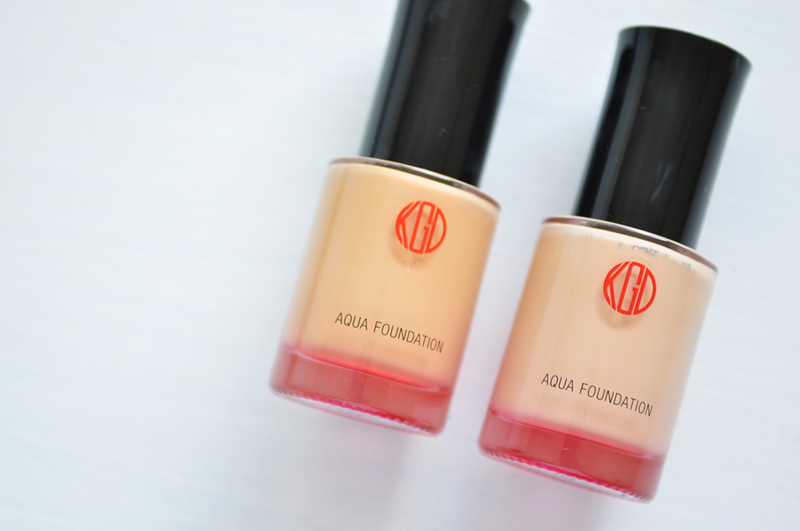 The foundation is a complexion booster that gives off a natural radiance. At this stage, natural-ism is an elusive concept. Everyone wants to be natural but it's becoming more and more expensive. Well, this foundation is pretty reasonable in Japan so I got two! It's a must-have definitely!